At In2 Electrical we always experience common queries regarding electrics at home and even the workplace. So we have decided to answer all of our regularly asked electrical questions right here, all the things you need to know on one page, it couldn’t get any simpler than that. Take a look below at some of our top questions our Electricians in Bedford are frequently asked on a daily basis. 1)	What is a GFCI Outlet? The idea behind a GFCI outlet is to protect you from receiving electric shocks from faults in the common electrical devices you use at home. You will find that if your home is newly built in the 20th century then they will already have a receptacle installed within the area due to moisture build up. 2)	An Outlet in My Home Does Not Work, What Does this Mean? At this stage you should not panic, you will find that the majority of outlets in your home is controlled by wall switches. If you still find that the lamp does not turn on after you plug it into the wall then by all means try another socket. This could potentially be a problem within the wall socket itself. 3)	When Should I have my Electrics Rewired? 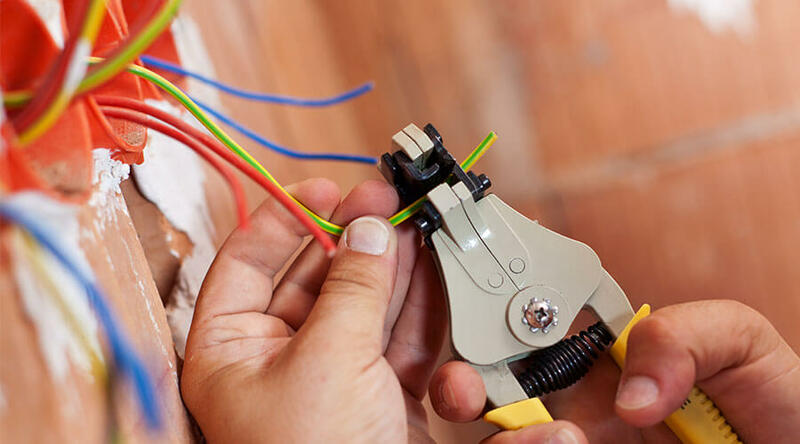 There are no rules as to when you should get your electrics rewired in your home, no matter whether your home is old it could still be just as safe as the day you moved in. Our Electrical Contractors in Harpenden would recommend that an ideal amount of time for you to get your electrics checked within your home would be on average around every 10 years. 4)	What if I Think My Electrical Appliance is Unsafe? Whether you have had your electrical appliance for many years or even if you have just bought it, if you believe that the condition of the appliance is unsafe then we would highly recommend you seek professional help from your local Electricians. It is completely unsafe to try and dismantle the situation yourself, and to try and diagnose the problem. Now that your electrical questions have been answered, you are now probably wondering where you go to find the best Electrician near you. We recommend you search on trusted and reliable review websites, I.e. Trust Pilot, Tipped and Review Centre. You can also ask your friends and family for advice, chances are they have probably used an Electrician before and know the right people for the job. We hope this week’s article has been helpful, if you have any further questions regarding our services feel free to get in contact with our team today.